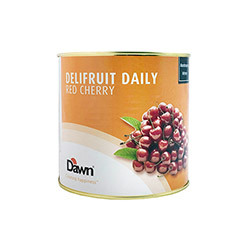 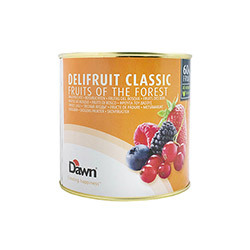 The Dawn Delifruit fruit fillings are ideal for filling, decorating or flavouring your mix of desserts, cakes, pies, danish pastry, mousses, and more. 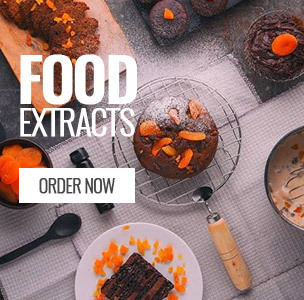 Our fruit fillings contains whole fruits, fruit concentrate, pulp or puree and are ideal for filling, decorating or flavouring your mix of desserts, cakes, pies, danish pastry, mousses, and more. 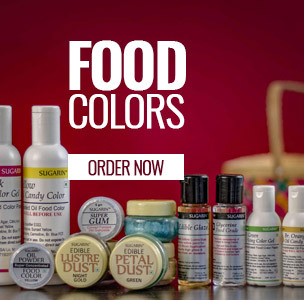 We carefully select the best fruits in season from leading places of origin, so you can rest assured that you are giving your customers an experience they won’t forget. 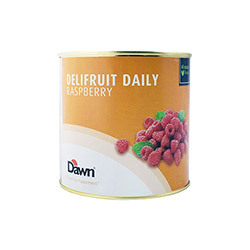 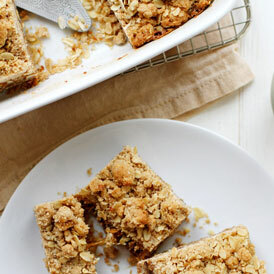 Fresh tasting fruit fillings to decorate, flavour and fill cakes, desserts and patisserie. 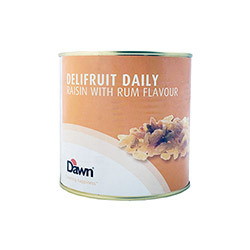 Dawn Foods has been producing fruit fillings since the 1990’s in an ISO9001, global BRC, nut free and halal certified site. To guarantee the best taste, we select the highest quality fruits from the best strain. 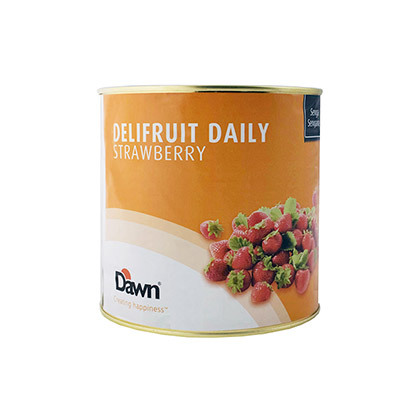 All fruits are sourced from countries that comply with EU and worldwide food legislation.